January 28, 2019, 2:17 p.m.
It’s been said that GPs use an ‘alcohol multiplier’ when asking a patient how much they drink: whatever they say, multiply it by two. 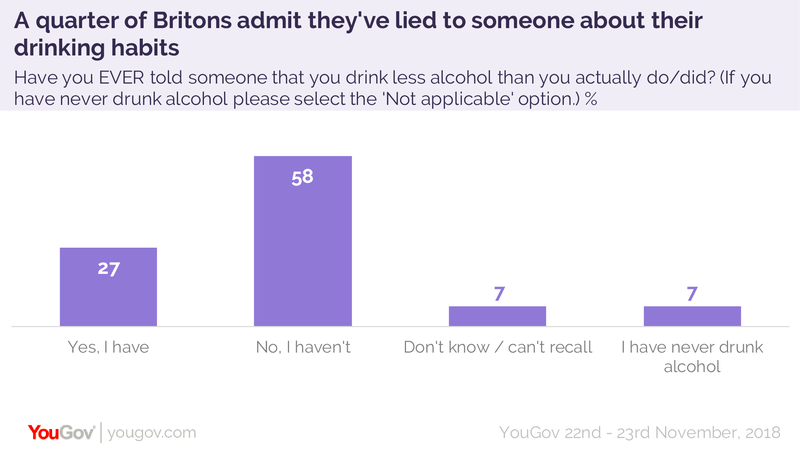 A new YouGov Omnibus survey produced for the podcast “Britain Is A Nation Of” asked people to come clean on how often they lie about their drinking habits, and to whom. The results show GPs are right to be suspicious: among those who admit to having lied about how much they drink, which is only a quarter of the population, most have lied to their doctor. A quarter of Britons (27%) say they have told someone that they drink less alcohol than they actually do or did. Six in ten (58%) say they haven’t. There is next to no difference in the proportion of men and women who say they have lied about how much they drink (29% of men vs 24% of women). Older people are slightly more likely than young people to say they have not lied, with 62% of those aged 55 and over saying so compared to 51% of 18 to 24 year olds. One in fifteen Brits (7%) say they have never drunk alcohol. The survey asked those who said they have lied about how much they drink who they lied to, and how many times. 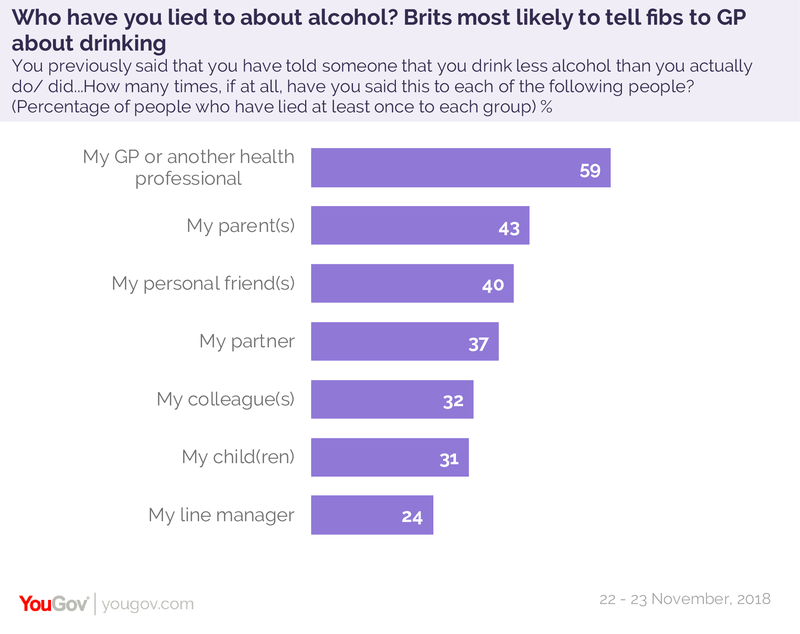 Among those who have ever lied about drinking, two thirds (60%) lied to their GP – one in six (14%) have done so more than 5 times. Four in ten (43%) have lied at least once to their parents, with one in five (21%) having lied five times or more. 18 to 24s are most likely to say they’ve lied to their parents, with almost 60% saying they have. Among people with children, a quarter (25%) of those who have previously lied about drinking habits have told their kids they drink less than they actually do. And in terms of discussing drinking at work, a third (32%) have lied to their colleagues, and a quarter (25%) have lied to a line manager. Four in ten of those who’ve lied about drinking have lied to their friends (40%) or partners (37%). Here, men are considerably more likely than women to have lied multiple times. 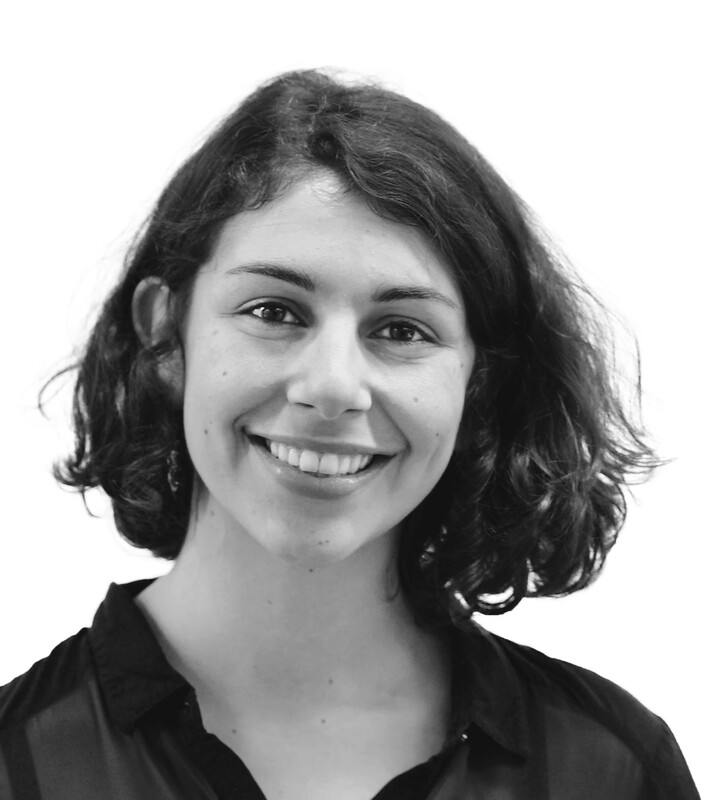 Women are almost twice as likely as men to say they have lied once to friends (10% of men vs 17% of women) or partners (9% of men vs 14% of women), and men are twice as likely as women to say they have lied five times or more (15% of men vs 9% of women to a friend, 18% of men vs 8% of women to a partner).